Your credit score reflects your financial health, and just like your physical health, you probably only notice it when it’s bad. Every adult in the US has a 3-digit credit ranking that shows whether their credit is good or bad. A credit score of over 680 is considered good or excellent, whereas a credit score below 600 is well below average. A poor credit score of 580 or lower can seriously affect your life. 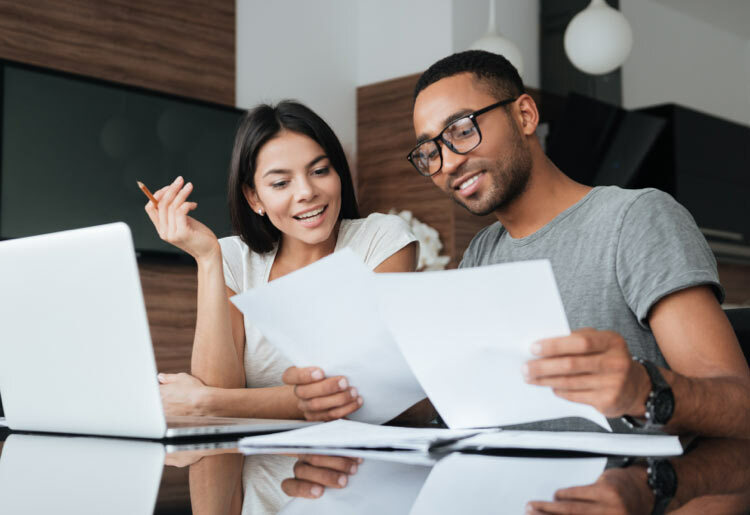 It might sound counterintuitive, but taking out one of these 7 types of loans can be a strategic way to fix your bad credit. Lenders or aggregators such as LendingTree offers loans to people with bad and no credit scores. They don’t charge any origination or other fees except for late payment fees, so you can take a loan without any costs aside from the loan amount itself. If you invest the money from the loan strategically you might even be able to make money on your bad credit loan.